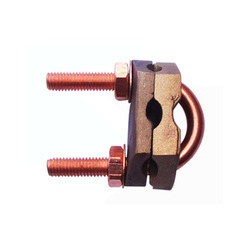 Prominent & Leading Manufacturer from Mumbai, we offer rod to tape clamp, rod to tape clamp type g, u bolt rod clamp, u bolt rod clamp type guv and pub type clamp. We are offering Rod To Tape Clamp to our client. 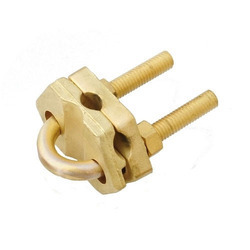 We are offering Rod To Tape Clamp Type G to our client. 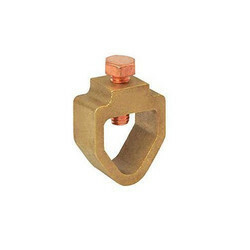 We are offering U Bolt Rod Clamp Type GUV to our client. 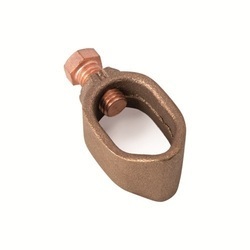 We are offering PUB Type Clamp to our client. 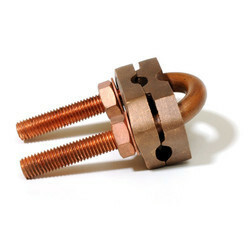 Looking for “Clamps And Fittings”?